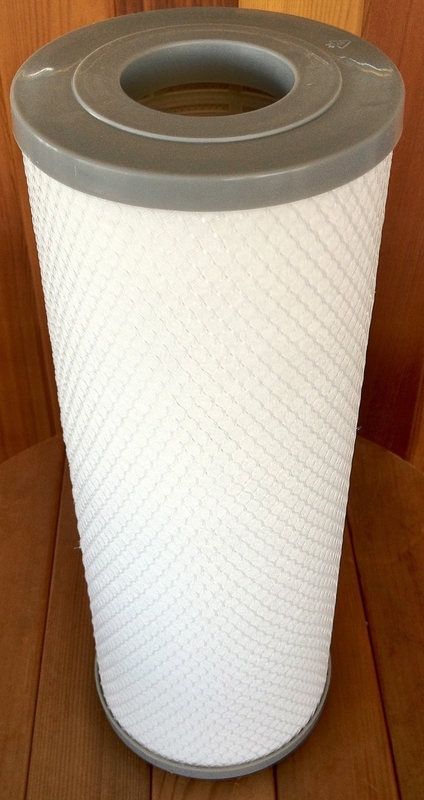 Looking for a replacement filter for your Arctic Spa? 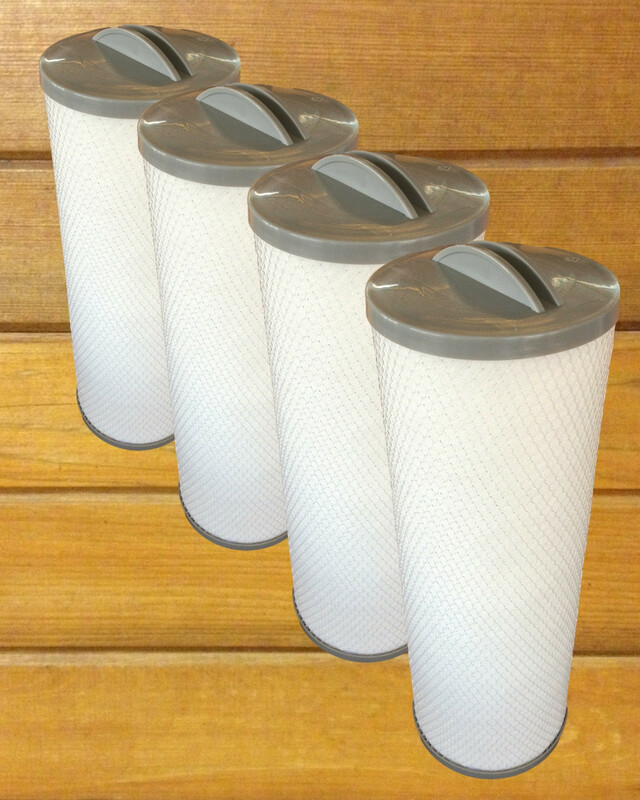 Since having clean filters is essential to fresh, clear water, it is important to keep your filter up to date. 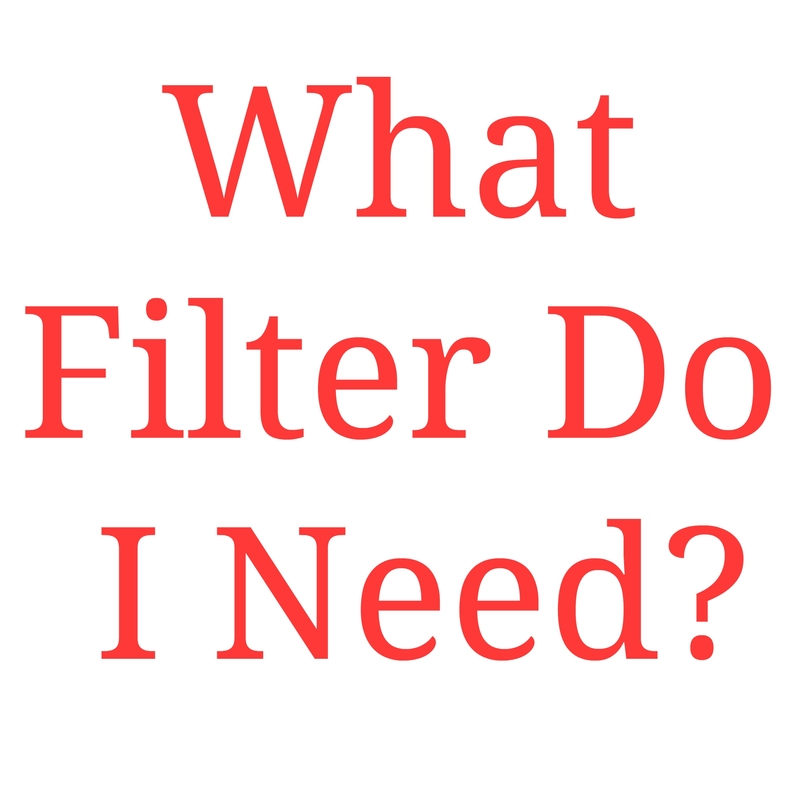 We sell the best filters for your Spa and we'll ship them right to your door with the convenience of free home delivery. Disposable Filter Program – We automatically send your filters to your doorstep every three months (when the old one needs to be discarded and replaced). This way you never forget when your filter needs to be changed! Filters are at the most discounted rate. 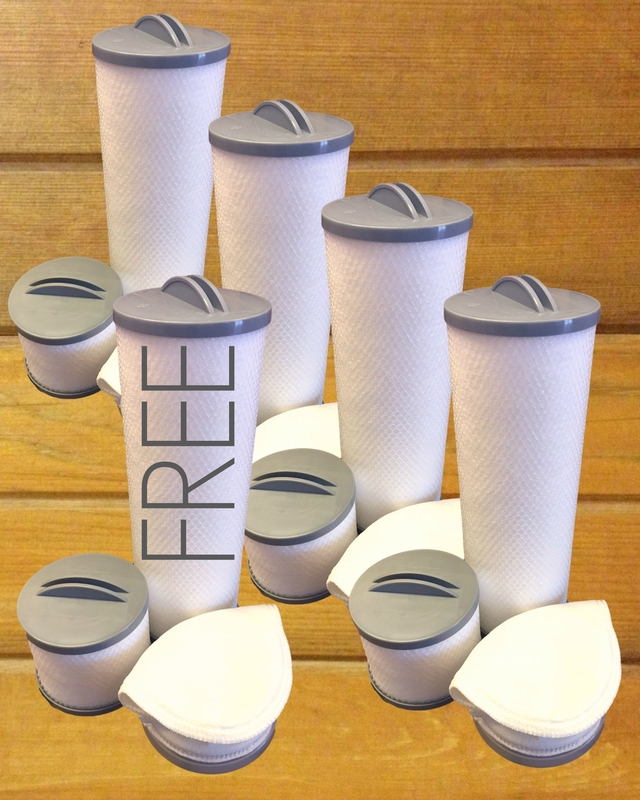 Buy 4, get 1 free- All filters are shipped out at once.